Metal roofing materials have never been more alluring. 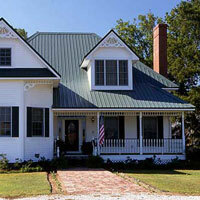 Mary and I love the look of a metal roof over a front porch. Not only are they aesthetically pleasing to the eye, but also extremely durable while adding value to your home. Whether building a new home or remodeling an existing one, our guest Bill Hippard, President of the Metal Roofing Alliance, explains the myriad of options available along with dispelling old myths. It is difficult to travel anywhere in the U.S. without seeing homes with metal roofs. 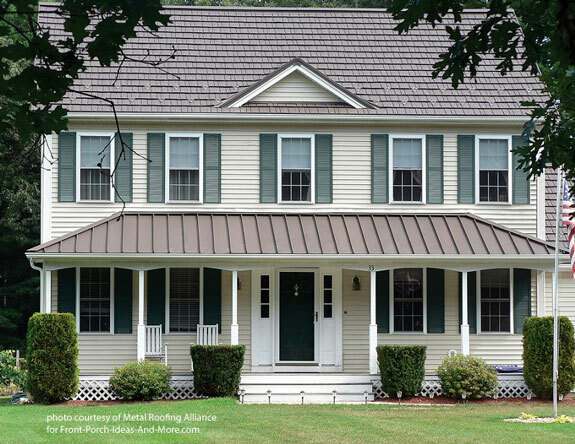 Homeowners know that metal roofing materials outlast conventional roofs, comes in a variety of colors and styles, and are very cost effective for the life of the roof. Mary and I are excited to share Bill's knowledge and benefits of installing a metal roof. How metal roofs can actually be less expensive than traditional roofs? 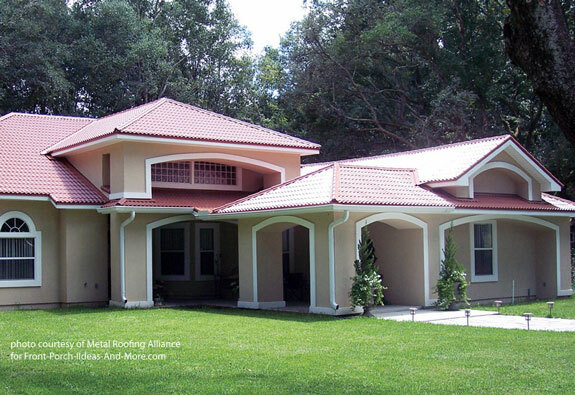 Whether a metal roof decrease your insurance costs? 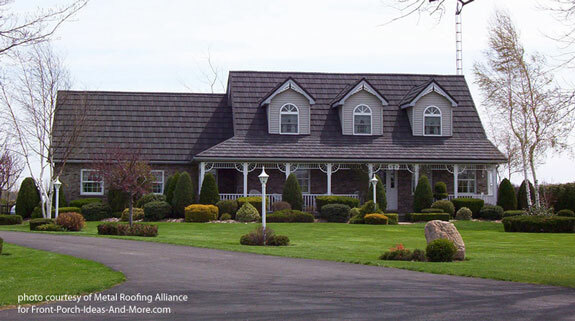 Discover an app to show metal roofing material styles and colors. Can hail damage a metal roof? Can metal roofs be as quiet as asphalt shingles? If you like our Audio Program, we'd really appreciate if you would tell a friend or two. We would appreciate if you would review us on iTunes. Thank you! "But in the last few years there have been a number of manufactures take that same metal and stamp products out of it that look like clay tile, cedar shakes, or slate. It is virtually impossible from your yard to tell whether you have a cedar shake roof or if it is a metal roof that looks like a cedar shake roof. And the colors you can get are unlimited. I mean there are hundreds of hundreds of colors available." 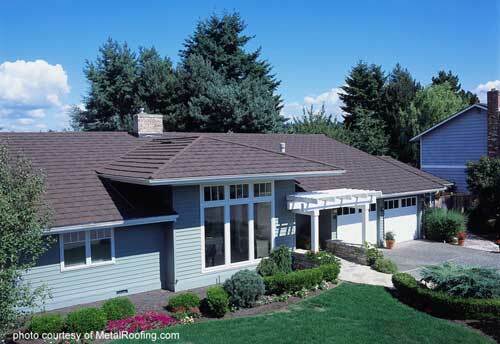 "Metal roofs have been on homes for hundreds of years already in the United States. If you go over to Europe, they've been on for centuries. So a metal roof, especially with the technology today with zinc and aluminum coatings that can go on it, or if it is aluminum and the paint system that can go on it, your roof can last a lifetime. 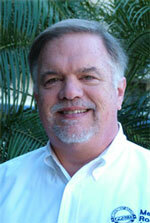 As a matter of fact there are a couple of manufacturers that offer lifetime warranties." "We have some pretty dramatic photos where a whole neighborhood has been devastated by a wild fire except for two or three homes in the neighborhood that have metal roofs because houses catch on fire from the roof down. And when embers land on metal roof they just sit there and burn out, so you don't have that issue. Metal roofs are rated in Dade county for high winds because of hurricanes in Florida." "If you are in a home with a metal roof on it,the rain won't sound any different than it would with an asphalt shingle roof. It is because the metal roof is on a very heavy duty underlayment that is on a plywood deck plus all of the insulation in your attic. 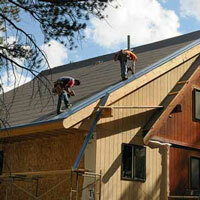 You put a metal roof on you really won't hear any sound difference." "If lightening does strike your home a metal roof actually helps because it diffuses all that energy across the whole surface of the home and then down through the gutters. Better than going into one area like your chimney. So it doesn't attract lightening at all. And there has been a lot of scientific tests that have proven that. People worry about that but it is a fallacy. It is a myth.